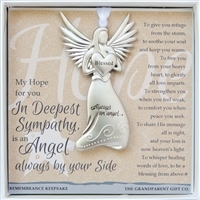 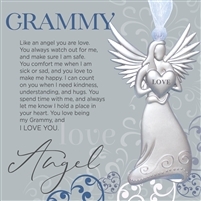 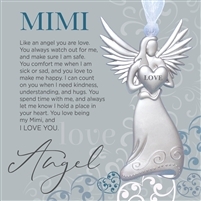 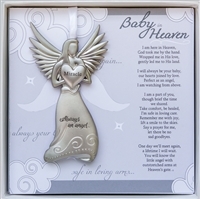 Beautiful and sentimental angel gifts for the family and many of life's occasions. 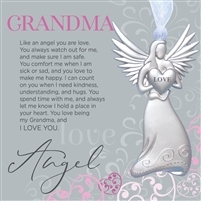 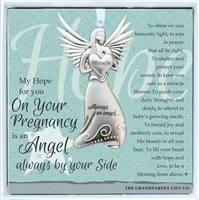 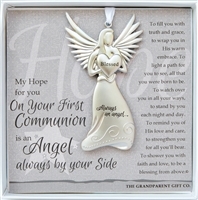 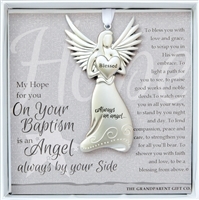 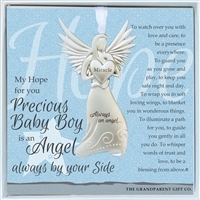 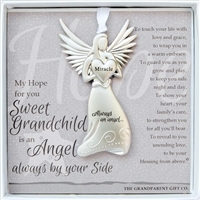 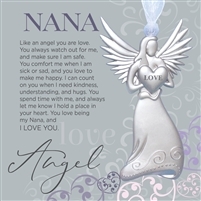 Let Grandma know she is your angel, bless an expectant mom with a pregnancy angel or give a godson or goddaughter a keepsake angel to recognize a baptism or other special day. 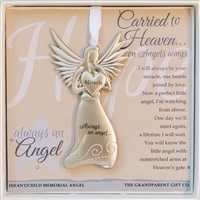 Shop our angel gifts for many of life's most memorable occasions.